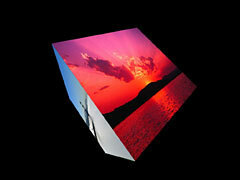 Display your favorite pictures in a spinning 3D cube – great for holiday, baby, pet photos, and more! Share the excitement of thousands. Download your favourite baseball game screensaver today! Skip down this red path of relaxation! Download this free screensaver now!